When speaking about a Forex trader, people usually imagine “The wolf of Wall Street”. He holds a glass of champagne in one hand and a beautiful model girl in another. How close is this image to the real portrait of an average trader? Let’s have a closer look with the help of FBS Forex broker, the forge of professional traders. Ok, all of us saw Forex motivating pictures on Instagram and other social networks – they describe the desire of young newbie traders to squeeze the maximum out of Forex for a luxury life. Expensive cars, houses, and yachts that make their mates jealous. Sounds interesting, but let’s be realistic. Such a success comes only to those who spend their days in hard work. After graduating from high school, many youngsters choose Forex trading as their profession as it seems to be an easy and fast way of making money. Usually, they work for the boss during the day, and Forex time comes at night as a possibility to turn some small investments into big profit. Here many beginners get disappointed with their results. It happens because they lack patience, perseverance and discipline, which are the main qualities of a successful traders. If you want to lead your path all the way to the top of Forex success, you’d better start with educating yourself. As unbelievable as it may sound, this knowledge is completely free and can be easily found on the Internet. You need to pay millions to become a lawyer or a doctor but learning how to become a Forex billionaire comes at zero cost to anyone who is ready to spend their time on it. For example, it takes 5 seconds to enter the FBS.com website and open the “Education” section. FBS offers a big variety of educational materials – video lessons, webinars from leading financial analysts and offline seminars are at your service if you are determined to build your career on the Forex market. Choose the format that fits you best, but better start with attending seminars as it is a great way to make new acquaintances in the Forex community. A good trader is a sociable trader, always ready to share their knowledge or discuss the advantages and disadvantages of trading strategies. If you communicate a lot and share your success on the Internet, you become popular and there is an opportunity to use this popularity in a proper way. Many successful traders monetize their successes on the Forex market, offering newcomers to copy them. Have you heard about FBS special application CopyTrade? It allows you to copy pro traders or to become the one who is copied. Seriously, give it a try, it’s so challenging and exciting! The more you trade, the less you fear losses and get more interested in new opportunities. Don’t limit yourself by trading only with the most popular currency pairs. Go further and explore all the trading instruments. 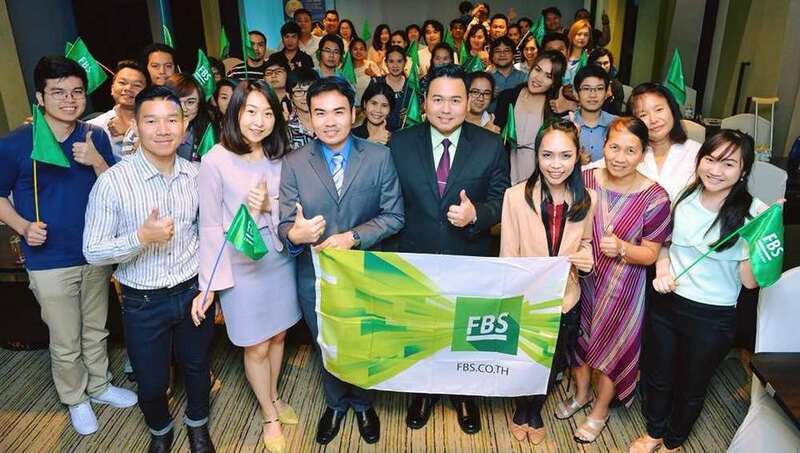 FBS offers its clients lots of different variants – oil, gold, cryptocurrencies can make you rich in just a few months. Good traders always search for opportunities to earn more, while average traders always stay in calm waters. Did you recognize yourself in the portrait of a good trader? Surely you did but remember – there is always room for growth. Stay positive and curious, start every day with the question “how can I become better today?” and very soon you will find yourself on the higher level of life. Where all the good traders are. Thanks for reading and welcome to the FBS Team!